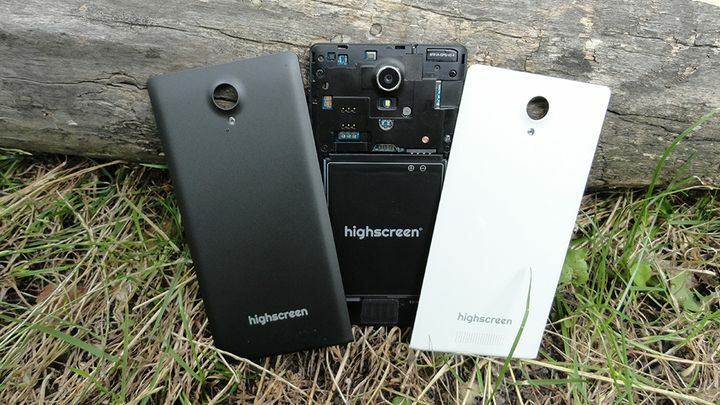 Company Highscreen makes an interesting device, and most importantly – they are much different from their competitors. Reasonable price, good performance, easy to use and it’s not the whole list of benefits. We were on the test got Highscreen Thor. 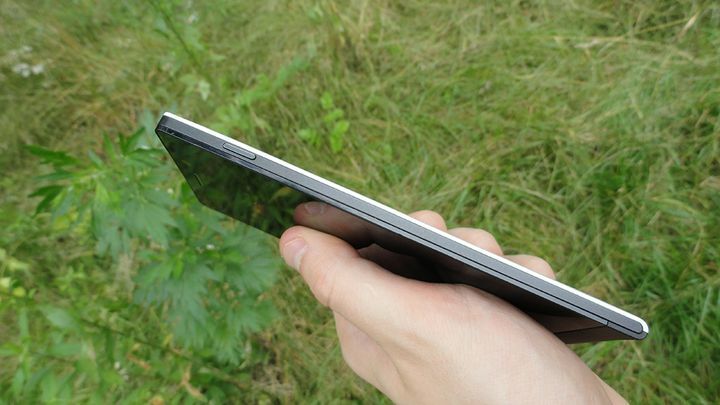 Device strongly resembles Huawei Ascend P6 , as it has a similar front side and the same bend on the bottom. The right and left faces at the top of smooth and rounded at the bottom. Almost the entire front part is covered by a protective glass. Underneath the display are three touch-sensitive buttons: “Menu”, “Home”, “Back”. They work well and inconvenience in use do not cause. Above the screen is a front wide-angle camera, light sensors and proximity and the earpiece covered with metal mesh. The speaker volume is high, excellent speech intelligibility, the interlocutor can hear clearly without echo and rattle when exposed maximum volume. On the faces of the smartphone is present frame, made of dark gray semi-gloss (yes, that’s right – more accurately describe it does not work) plastic. According to Kant close to the screen is a thin frame, and plastic. On the right side at the top is a metal volume button, and on the left – the same type of metal button on / unlock. Both are a tall and not always convenient to use them, especially for the power button. On the upper face – 3.5 mm jack for headphones and a microphone, and microUSB port are located below for charging and connecting to a PC and a second microphone. On the rear panel manufacturer has placed a camera that projects slightly above the body, the flash, the inscription «highscreen» and speaker, flanked by two small protrusions are made to sound from the speaker when the smartphone on a flat surface could be heard as loudly as possible. 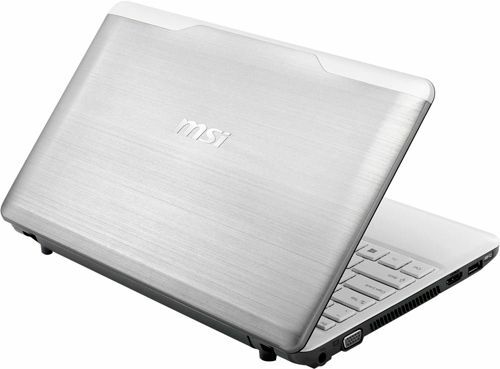 The main back cover is made of Sof-touch plastic, very pleasant to the touch. 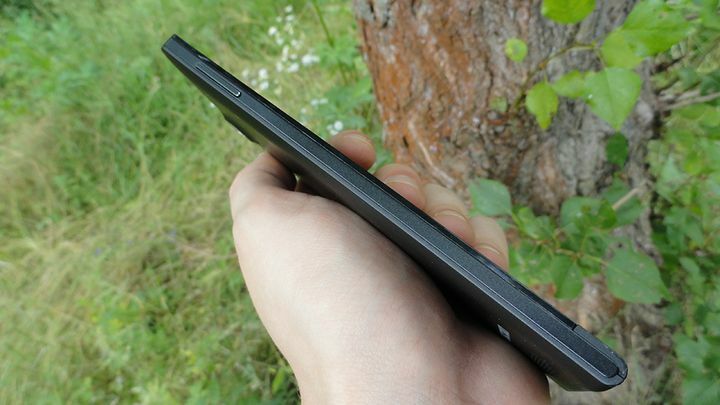 It can be replaced with a white gloss that comes with the smartphone. Assembled unit is very good. No backlash and no squeaks. The only drawback is that after a while using the device begin to climb round the corners. 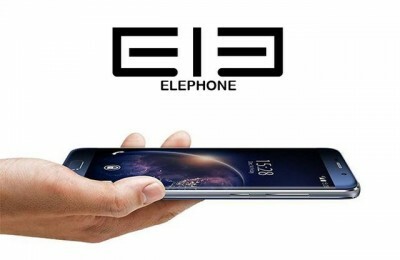 Smartphone with overall dimensions of 145 × 69.8 × 7.6 mm has a mass 143 grams. In his hand the phone is not bad, but the sharp bottom corners make use of the device is not quite convenient, as cut into the palm. Screen size Highscreen Thor is 5 inches with a resolution of 1920×1080 pixels, pixel density 441 ppi – standard for most of today’s smartphones. This handset has a very high quality IPS-matrix and there is no air gap between it and the glass. This allowed to make maximum viewing angles, since the image is not distorted at all, natural color reproduction, saturation is great. 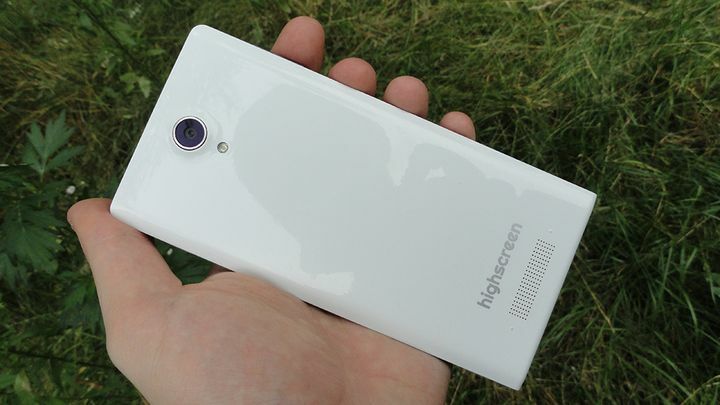 We can say that the screen is worthy of flagship models from famous brands. With a maximum brightness of the sun is not going blind and all actions on it are clearly visible. Oleophobic coating is missing, so fingerprints can not be avoided. Slide your finger across the screen is not particularly good, but you can get used. With cameras in the machine all is well, as the back has a resolution of 13 megapixels with a maximum aperture F2.2, and the front – 5 MP camera with F2.8 aperture and wide-angle shooting at 70-80 degrees. 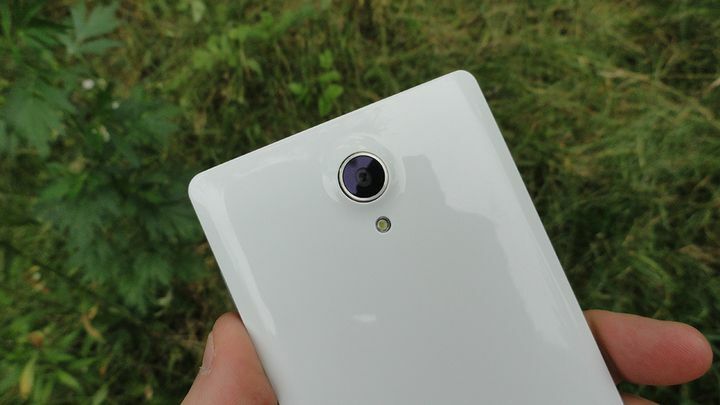 The back camera has a dual LED flash, which helps in the dark. Quality 13 megapixel camera good. Pictures taken on Thor, have great detail, not blurry in the corners, the focus is fast and accurate. Happy photos are feast for the eyes, but in the evening time can be a problem. Front camera (for a 5 megapixel) does a pretty good shots. Pleased with wide viewing angle, which allows you to remove a virtually full-length, pulling a hand. 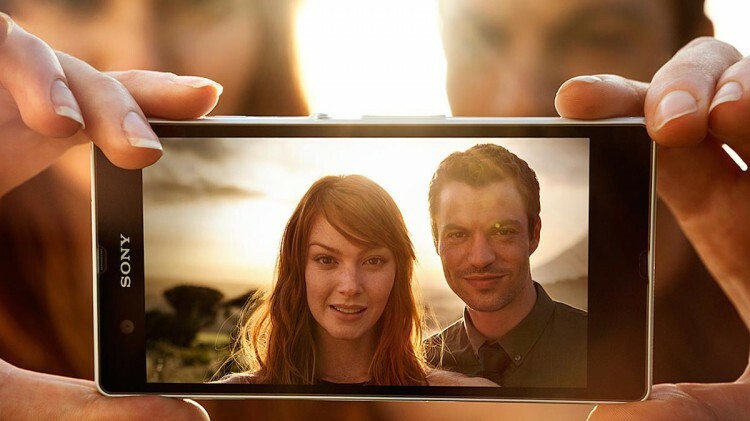 Back camera shoots video in FullHD resolution at 30 frames per second, regardless of the lighting conditions. The quality of a good day, and at night visible artifacts. In general, the video will be good, and built-in microphone is able to record high-quality and clear sound. The interface of the camera more interesting settings, such as “living pictures” – a short video, “beautiful face”, so that the resulting picture with smooth skin imperfections, and so on. 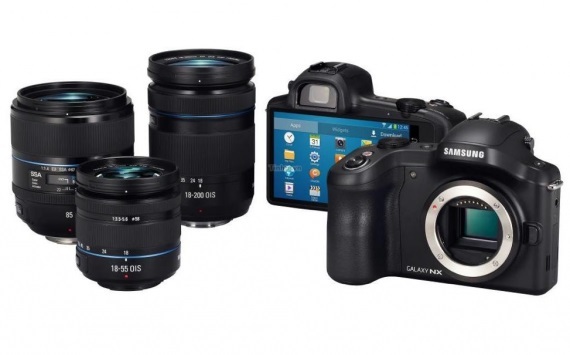 Video is recorded in FullHD-resolution, there is an electronic stabilization when shooting. Highscreen Thor uses a removable lithium-ion (Li-Ion) battery capacity of 2000 mAh, which “lives” about 12-13 hours in a relatively active mode with permanently active Wi-Fi, using the camera, watching videos in YouTube, twitter, email and permanently enable synchronization. 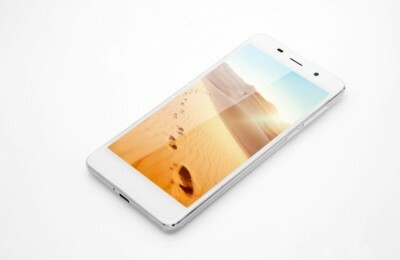 In the continuous play smartphone will run up to 2.5 hours at an average brightness and average volume. will not prevaricate, the battery – it is the weakest point of the machine. 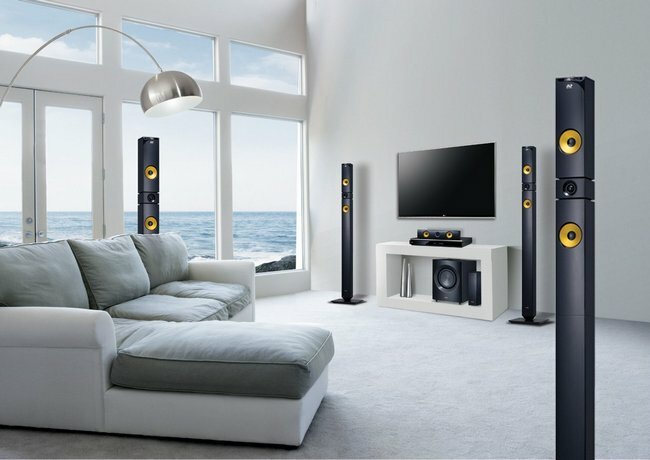 External speaker gives loud good sound without any distortion and wheezing. In the setting of a special point to amplify the sound when it is turned sound from the speaker is really a bit enhanced, but there wheezing. Sound in the headphones is fine for normal use. Special point for sound amplification of the headphones can also be seen in the settings. Yes sound is amplified, but the maximum volume audible background noise. 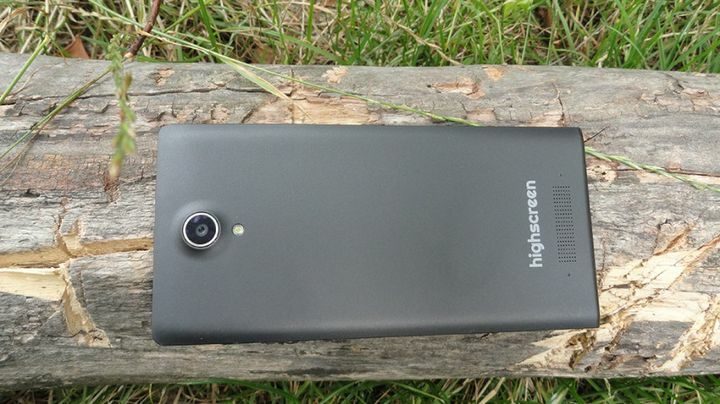 Highscreen Thor works thanks to the powerful eight-processor MediaTek MT6592W video accelerator and Mali-450. The frequency of each core is 1.7 GHz. Smartphone has 2GB of RAM and 16 GB of internal memory, of which the user data are about 13 GB, but the memory can be expanded microSD memory card up to 32 GB. Heavy games go confidently. I have been tested 3 and Real Racing Asphalt 8. Both toys worked well and showed a high level of graphics. With work applications are also all right. Multitasking works quickly, switching between applications is fast. 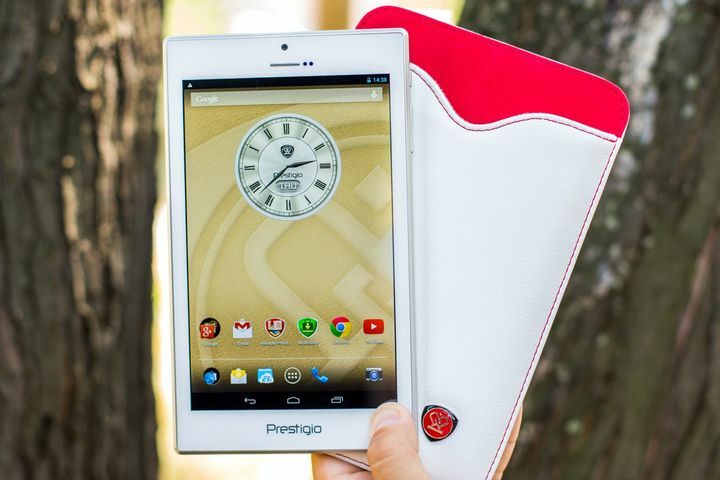 The device is easy to playback video files, including any 1080p. 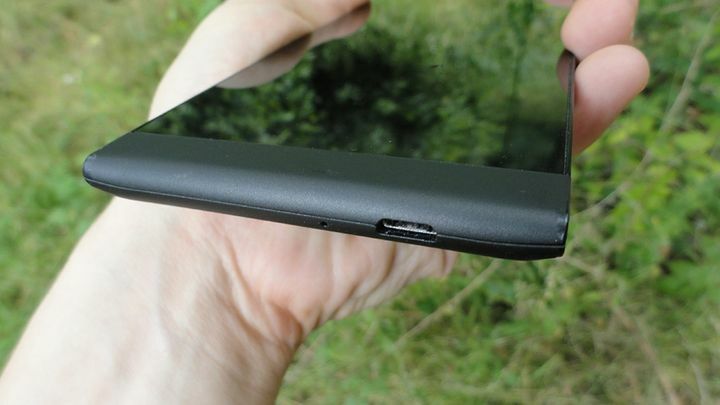 Highscreen Thor is equipped with two slots for SIM-card. One under the micro-SIM, the other – mini-SIM. There is support for 3G, installed modules Wi-Fi b / g / n, Bluetooth 4.0 + EDR and GPS. Thor is running Google Android version 4.2.2, which is not very good, since the same Highscreen Boost 2 SE got Android 4.3. The manufacturer states that have slowly begin to “come” OS upgrade to 4.4.2, but when using the unit so I did not wait. Of pre-installed applications can be noted in file manager and 4Sync synchronization (with 128 GB of cloud storage as a gift). Highscreen Thor – good, thin, perfectly assembled unit with a pleasant IPS- screen, productive vismiyadernym processor, a decent 13 megapixel main camera, “naked” Android without a lot of unnecessary pre-installed software, extra white removable panels in the set, but still supports two SIM-cards. Performance iron Thor enough to perform absolutely any task, and sometimes you can play and what some tyazhelenkuyu toy. But, as is usually the case, all is good, if not a few drawbacks. Firstly, I always disliked protruding camera, since their safety glass is easily scratched. Second, the button switch is very high. To turn on the unit, it is necessary to shift a little lower in the palm that the thumb could reach it – it causes some discomfort. 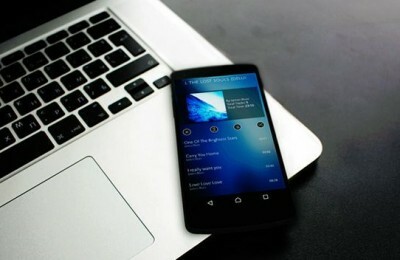 Back in the minuses can be written in the corners peeling soft-touch coating and an older version of the operating system Android 4.2. 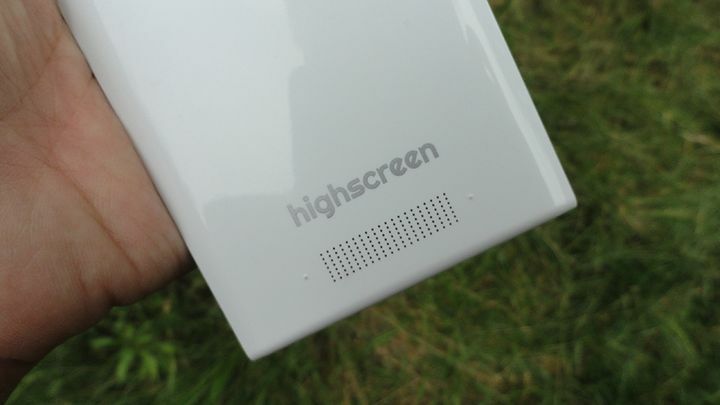 Summing up, we can safely say that Highscreen Thor – an interesting device, but with its own characteristics. 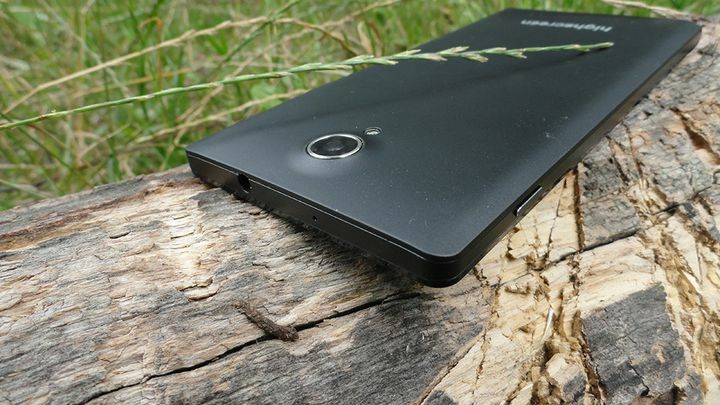 If you’re looking for an inexpensive smartphone with good quality and two cameras, then it’s your choice. Previous PostReview Lenovo S860 - impressive autonomy in a metal case Next PostReview of the smartphone Acer Liquid E3: "compact and capable!"